Here is the step by step guide on to move the data manually. 2. If you have NOT backed up database before, you can copy the data from the old data folder to the new data folder manually. Start ezPaycheck, then click the top menu “Company->select company” to select the backup database file as the current database file. 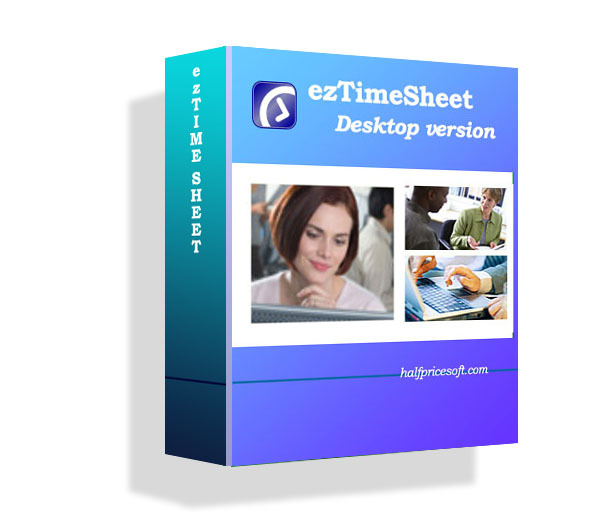 How to Transfer EzPaycheck 2012 Data To 2013 By Using the Restore FunctionStep by step guide on how to transfer payroll data manually with restore functionHow to transfer ez1099 2012 data to ez1099 2013How to transfer 2012 ez1099 data to 2013 versionFAQs about Year 2013 Payroll Software UpdatesHow to update 2013 income tax rate for small business.